Do you know how you can get even more leads coming to take a look at your products or opportunity? You need to create an irresistible give-away that your folks simply can’t live without. Who do you intend to serve in your business? Please don’t say – “everyone” or “anybody with a pulse.” That’s a sure recipe for disaster! — It’s essential to learn how to market to a target audience. 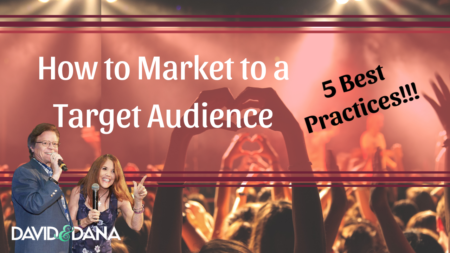 This article highlights five best practices for target audience marketing. The practices we share here build on each other and interact together to help you attract the right people. To begin, you must choose your target. But don’t worry! The beauty of marketing to target audiences is that the audience can change. The audience you are serving today doesn’t have to be the same tomorrow. 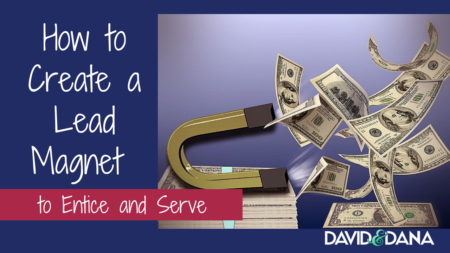 Are you looking for ways to attract more leads to your business using social media? Are you tired of not being able to figure out what to post to recruit more quality leads instead of these duds? 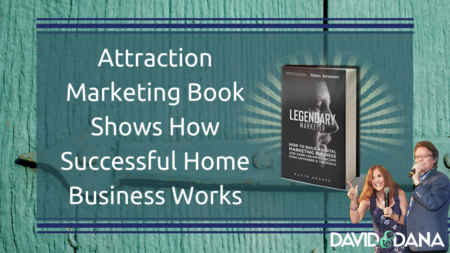 If you have a dream and the guts to go for it, this attraction marketing book is for you! Is the voice in your head telling you you’re too old, not creative enough, not a salesman, not talented, not worthy? What lies are holding you back? 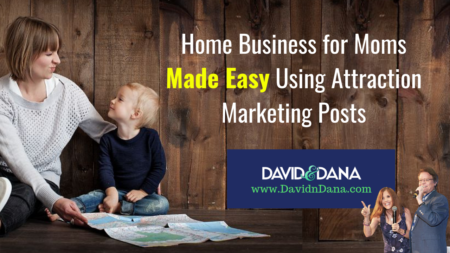 Would you like your home business to make money? Of course, you would! Have you run out of strategies to try? 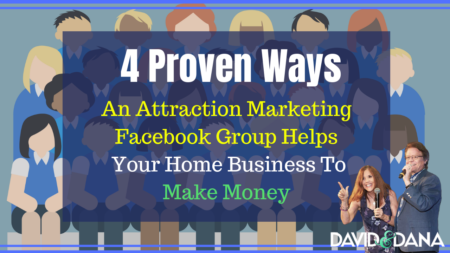 Would you be open to trying an attraction marketing Facebook Group if I could show you how it worked from start to finish? 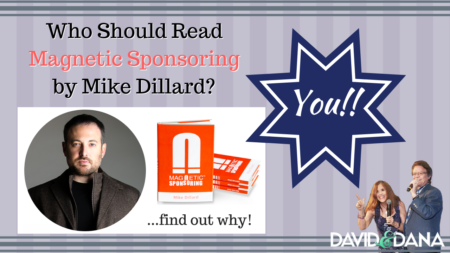 If you can answer “yes” to any of these questions, you should definitely read Magnetic Sponsoring by Mike Dillard. Do you have an online business or want desperately to learn how to make money online? Are you tired of trying to fit in your upline’s mold, wishing you could find a strategy that fit for you and your strengths? Do you wonder why everyone around you is succeeding except you? Would you like to learn how to get paid even if people don’t join your business opportunity? Are you highly motivated to succeed in your internet marketing home business but don’t know where to start? Maybe your leads sources have dried up and you’re looking for the best online marketing system to help launch or revitalize your business? — We have good news. 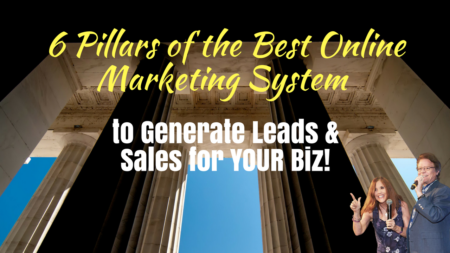 We have found an attraction marketing lead system that is has taught us how to generate leads even while we’re sleeping! 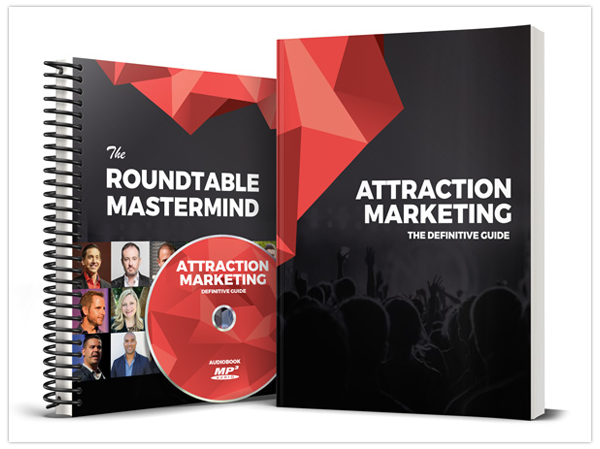 These attraction marketing principles are easy to understand and simple to implement. You can apply these principles to any business, working from home or a brick and mortar storefront. All businesses need to attract customers, get sales, help others, and make money. If you are curious about how you might retire early, you might want to consider learning how to market your business on social media. 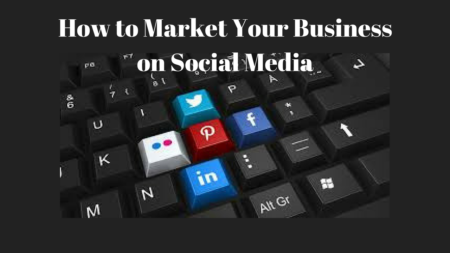 Learning affiliate or network marketing on social media will certainly help you if you are a busy parent with kids so busy you don’t know if you are coming or going. Wouldn’t it be great if you could spend more time with them before they’re off to college?! More and more people are looking for how they can get an alternate stream of income. Their paychecks don’t quite make it anymore. For some, there are special events coming up that will require extra cash to afford – weddings, vacations, building a new house! Stressed with finances? Want more time? Wondering where do you start? — Then consider learning how to market your business on social media. Have you been working hard, putting out great content, but still getting no leads or interested prospects? 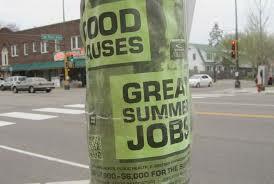 Are you stuck, unable to make enough sales to cover expenses, much less earn a living? I heard similar stories from two colleagues in the home business industry over the weekend. They both recalled a time when they were trained to put up signs along the road advertising their businesses, hoping someone would see and call. They also remember making calls to complete strangers who had no idea why they were calling. I can relate! I recall plastering my product all over Facebook thinking I was marketing. 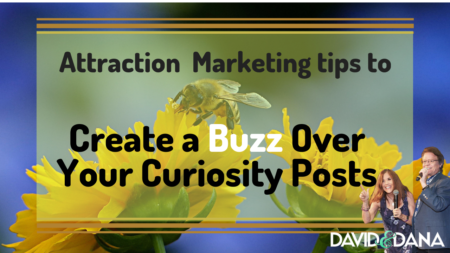 This article and the attraction marketing tips we share should help you out … like they have us.